Any question? 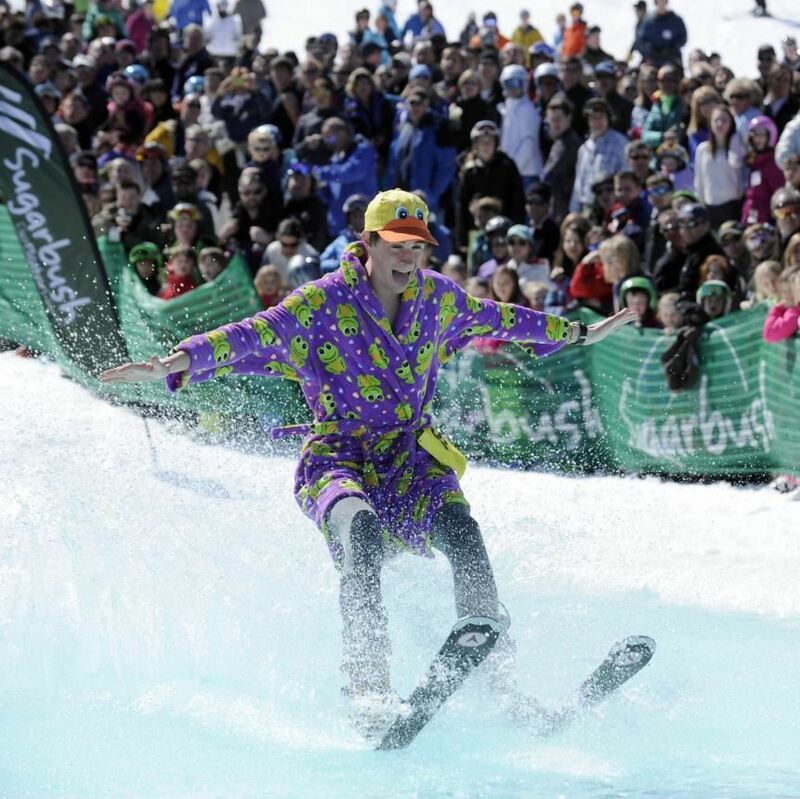 Contact the Reservationist, Winnie , at PondSkimming@SwissSkiClub.org. She'll arrange carpools to find you a ride or riders. No car? Consider pooling a rental.